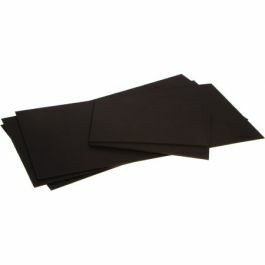 Bainbridge® 100 Super Black Backing Board features a deep black, scuff-resistant finish. Acid free and 100% recycled fiber. 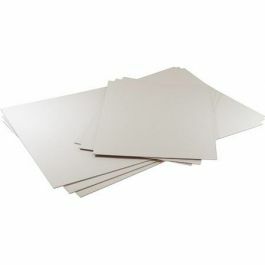 4-Ply, 1/16" thick +/- 1/16" sizing. 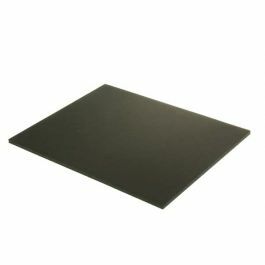 Bainbridge® 100 Super Black Backing Board features a deep black, scuff-resistant finish. 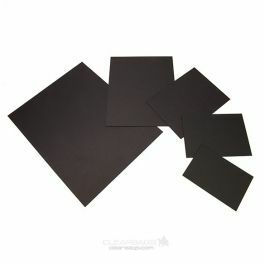 A clean cutting presentation board ideal for art and photograph presentation. 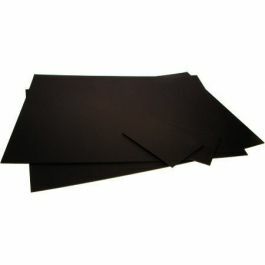 Double sided super smooth black with a black core. Acid free and 100% recycled fiber. 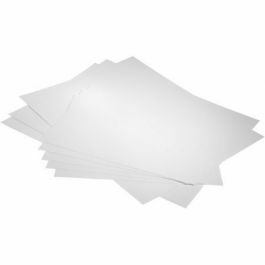 4-Ply, 1/16" thick +/- 1/16" sizing.